Welcome canapès and a glass of bubbly on Friday evening to begin your getaway by the riverfront! Raffle and lucky door prizes to be won! Prizes include girls day out packages and much more! Wine Tour including 3 Wineries and a Cheese Factory if time permits. 6 Hours duration. 2 Course lunch by an award winning chef during your wine tour. 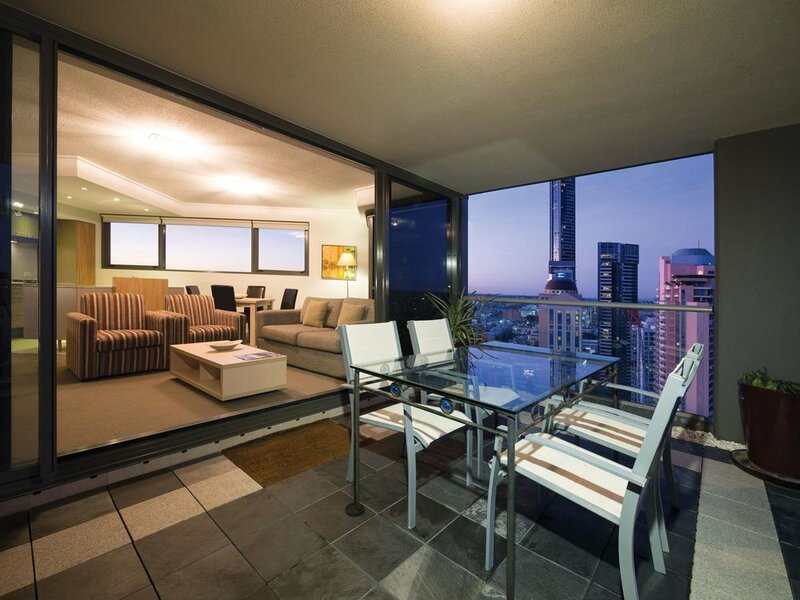 Holidays for Hope in Brisbane is your excuse for a weekend away with the girls to help support one of our fave health organisation's, Pink Hope. So bring your girlfriends or travel solo, and join Girls Getaways for a weekend full of indulgence and vino! 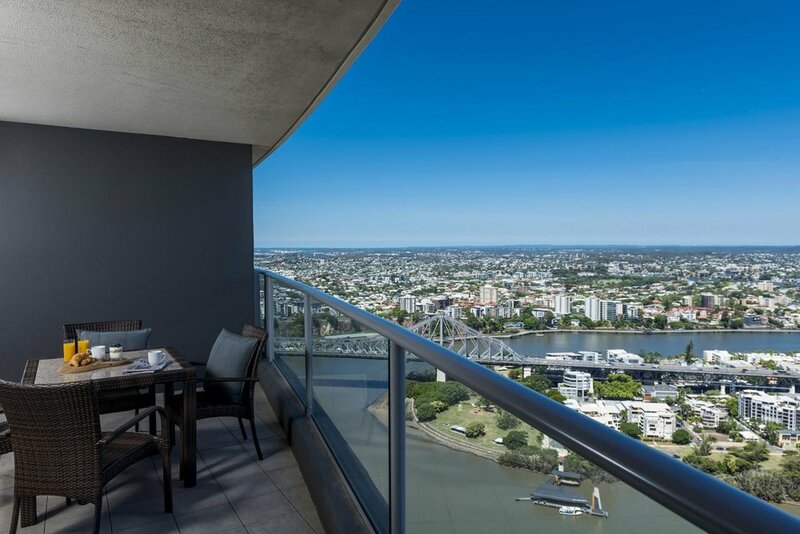 Check in to your 1, 2 or 3 bedroom apartment complete with balconies offering views of Brisbane’s river or city. On Friday evening you'll meet all the lovely ladies getting behind Pink Hope with canapès and a glass of bubbly at a riverfront location. Enjoy a fun night with the girls full of raffles and lucky door prizes. Indulge your senses with a full day Saturday wine tour, whilst also visiting a favoured cheese factory (if time permits). 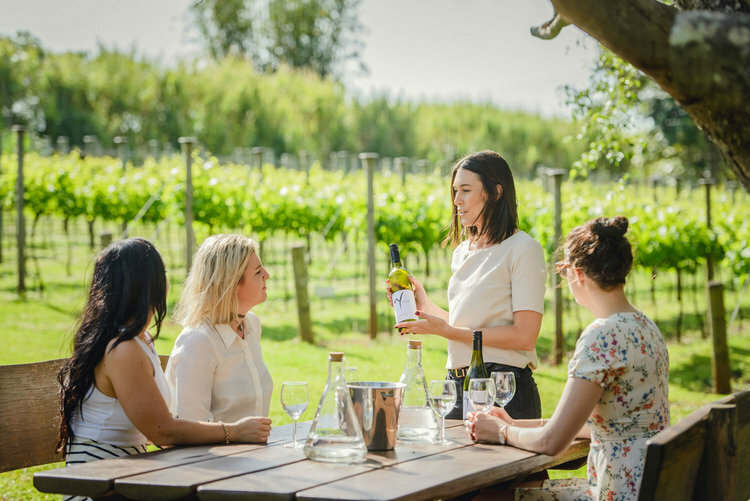 During the day, you and the girls will treat yourselves to a delicious 2 course lunch by an award winning chef at one of the beautiful wineries on the day. On Sunday, it's time to leave after breakfast, but for some lucky ladies it might mean treating yourself to a sparkling high tea or similar experience (for those lucky raffle winners)!